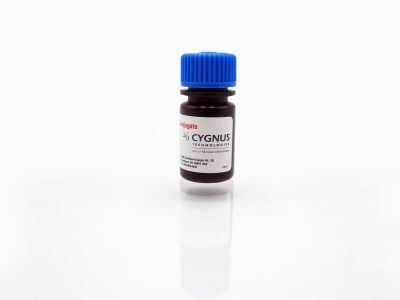 The PER.C6® cell line, being of human origin, provides recombinant proteins with human-type glycosylation and is commonly employed in the production of vaccines, recombinant proteins, and gene therapy products. 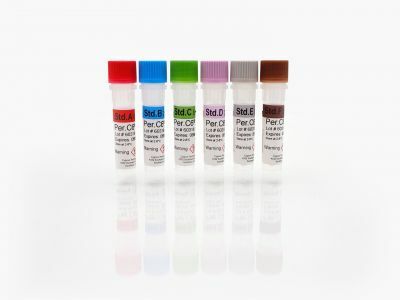 The PER.C6® cell line is a Crucell Holland B.V. core proprietary technology. 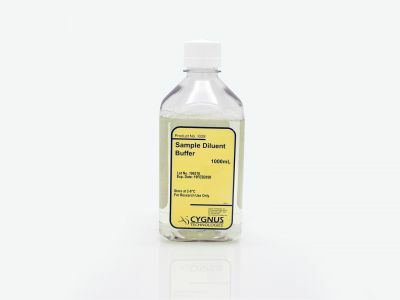 Our kit has been qualified for purification process and in-process lot release testing. 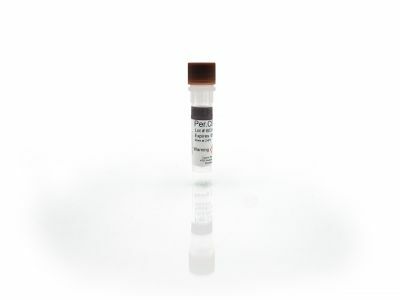 Based on this experience, this assay should have application as a multi-use assay for other products expressed in PER.C6® cells. This kit has an LOD of ~0.5 ng/ml.